At John C. Reimers, D.D.S., we offer the most comprehensive dental health services in Beaumont, TX. 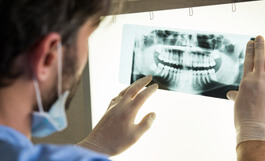 From devices for teeth grinding and sleep apnea, to non-invasive screening and treatment for gum disease and oral cancer, your oral health is our top priority. 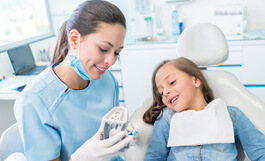 With a commitment to patient care and comfort, Dr. Reimers and his experienced staff will ensure that you have a positive dental experience, from your first consultation until you complete your treatment. Request an appointment online or call Dr. Reimers at (409) 892-2517 to learn how we can help you enjoy exceptional dental care to attain and maintain a healthy, beautiful smile that will last a lifetime.